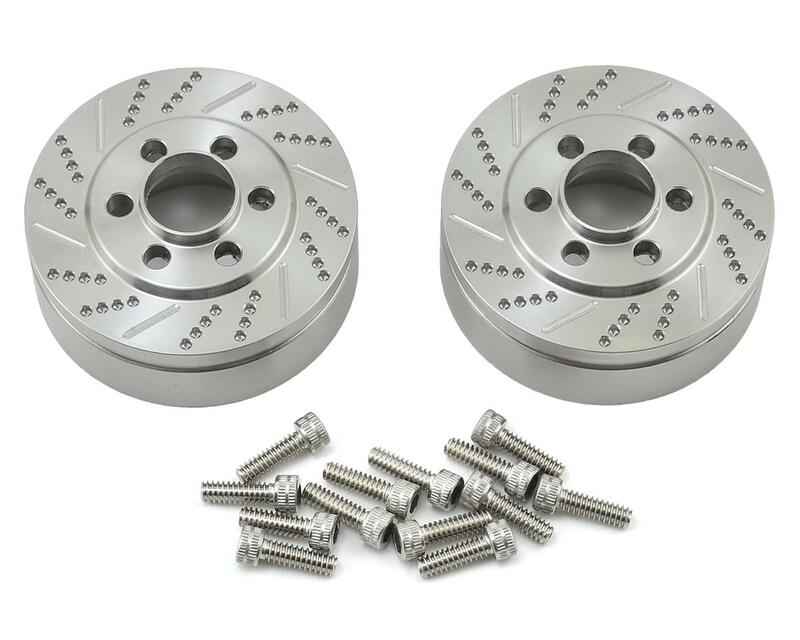 Vanquish Products 2.2 Stainless Steel Brake Disc Weights are machined from 304 stainless steel and have been designed to fit Vanquish SLW 2.2 size wheels. These wheel weights provide an awesome scale disc brake look, while adding 3.8 ounces of weight per side to keep your GC low and improve stability. 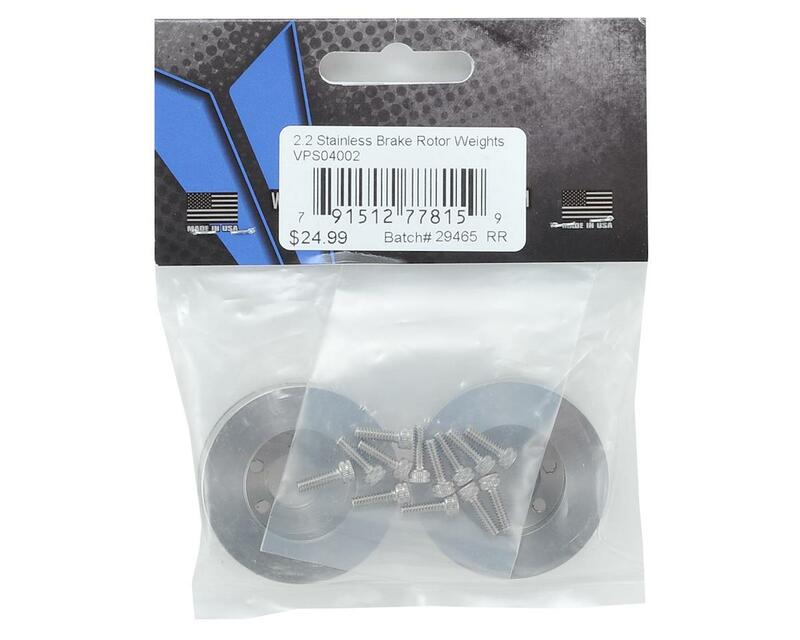 Simply bolt these on in between your wheel and your SLW hub, and you have a scale addition to your wheel package that improves looks and performance! Package includes two weights and hardware.